In today’s episode I talk about why understanding how to price your domain name is critical to selling your domain name. POINT #1: Equity: What is the domain name value and raw equity? One of the biggest ways a domain is valued is based off the equity of the actual word. Real words are going to be worth more then made up or misspelled words. If it is a big ticket word, then it is going to be higher priced then a lower ticket word of the same length. Diamond.com will do for way more then lets say Ketchup.com, just because there is a bigger and more expensive market for diamonds then there is for ketchup. Key-words are also going to go for a lot more, since being a key-word it is something that people are typing in when they look for a product or a brand. Spelling has a huge impact on domain worth. 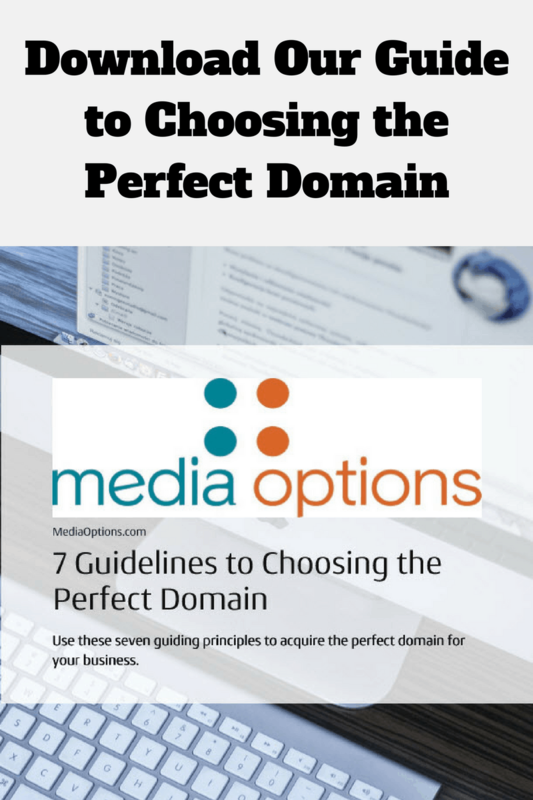 If the domain is a misspelled word, it is going to be worth way less then the word with its proper spelling. 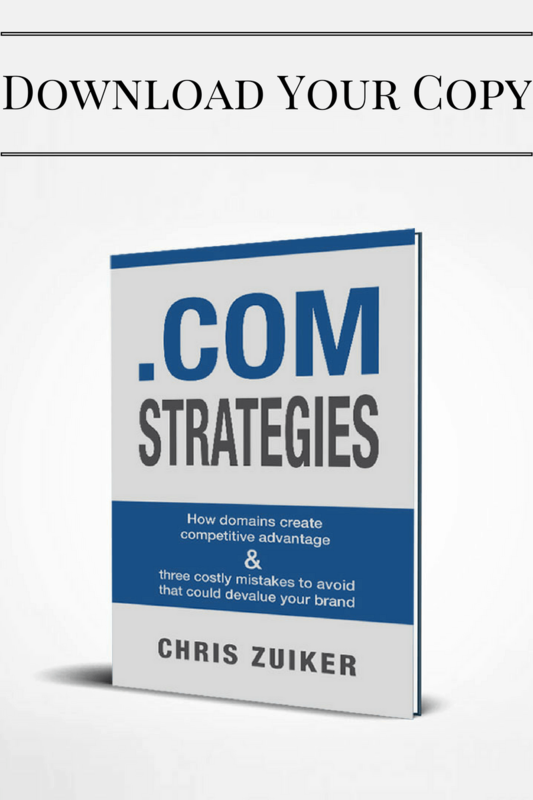 Adding words like “try” or “get” to a key-word also lessen the value of that domain name. POINT #2: What will you take for your domain? Part of selling your domain name is to discover the equity and value of you domain. You will not be able to sell it for a god price if you do not. If you are not honest with yourself about the worth of your domain, you could miss out on a great offer because you think that you could get more for it. Either that or you will never be able to sell it because you are asking way more then what it is worth. Your domain is like an asset, charge to much, and people will not buy it, but instead look for another domain to use. One mistake people make when selling their domain name is changing the price based on who is trying to buy it, instead of keeping the correct price to show that they have value and that they are the prize. People will pass on a domain if you are being to greedy about it. They will accep-t the loss and be willing to make something cheaper work. Domain Investor: are you in the business of selling domains or holding on to them ?